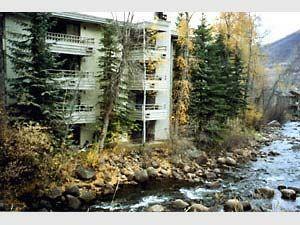 If you're looking for a downtown condominium complex that's in the heart of it all, book a stay at Chateau Aspen. 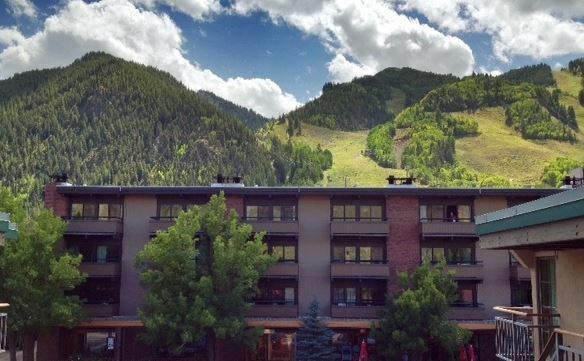 Centrally located and within walking distance to everything Aspen has to offer, enjoy the convenience of being only two blocks from the Silver Queen Gondola with direct access to Aspen Mountain for all your ski or snowboarding adventures. 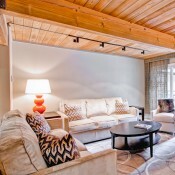 With 2 and 3 bedroom condominiums, each unit features a wood burning fireplace, full kitchen, in-unit washer/dryer, television, and a lovely lounge and sitting area to socialize. 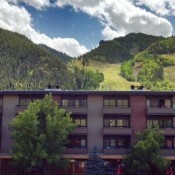 After conquering the slopes together, you and your friends or family will relish the up-close views of the mountain, outdoor community gathering areas, fire pit, and free access to the Aspen Club & Spa, Aspen's premiere full-service spa and workout facility. 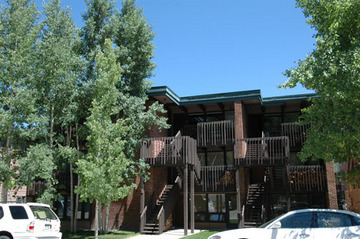 Plus, Citymarket is right there for any grocery needs. 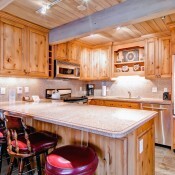 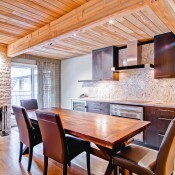 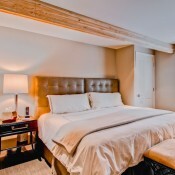 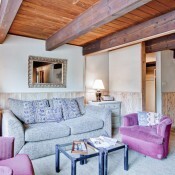 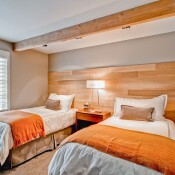 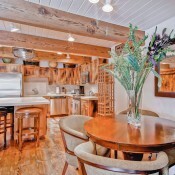 A great home away from home, Chateau Aspen will delight you and yours during your next Aspen vacation.